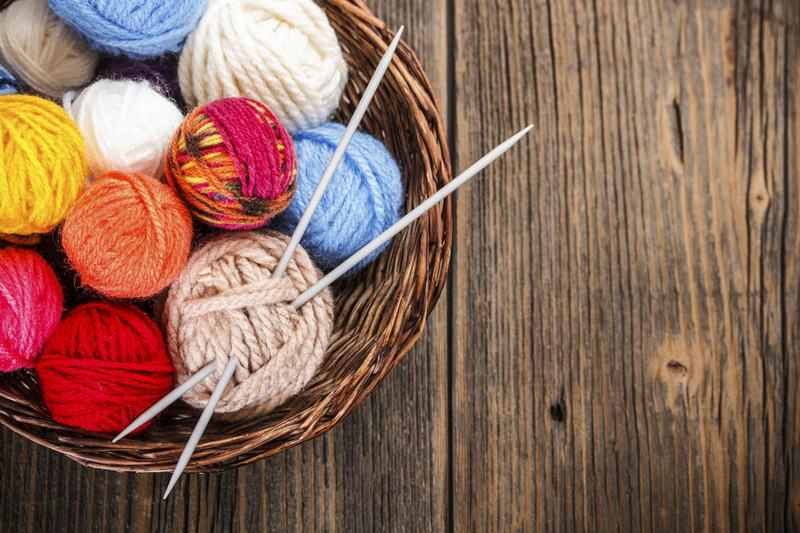 Our knitting classes run on a Friday and Saturday once a month and are still very popular with our customers. Any questions, queries or help that you need is sorted here. Although our staff will always try and help, Judith has the time to sit you down and work on your project sorting any problems as you go. All dates start at 10am and finish 1pm.